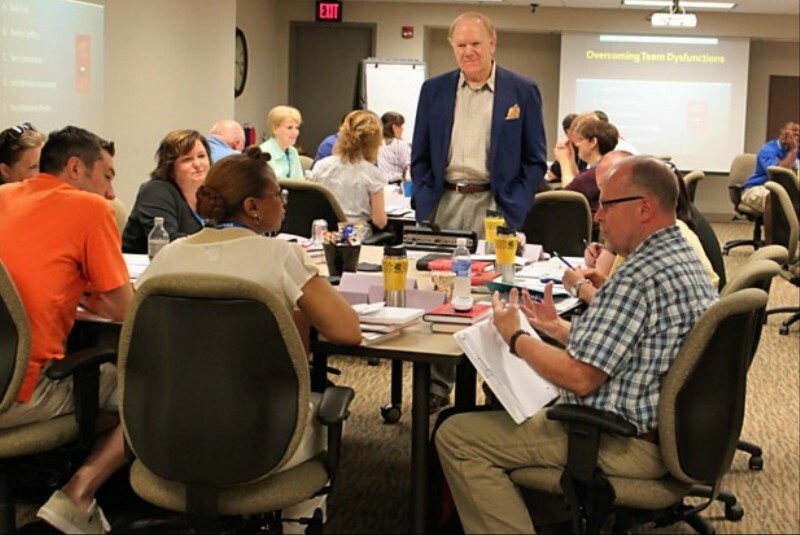 Dr. Gerald H. Graham, R. P. Clinton Distinguished Professor of Management has consulted widely and has conducted leadership workshops for more than 750,000 participants in 46 states, Canada, Mexico and Slovakia. Dr. Graham has served in leadership roles as the Dean of the W. Frank Barton School of Business, Direct of the Center for Entrepreneurship, and Chair of the Administration Department. 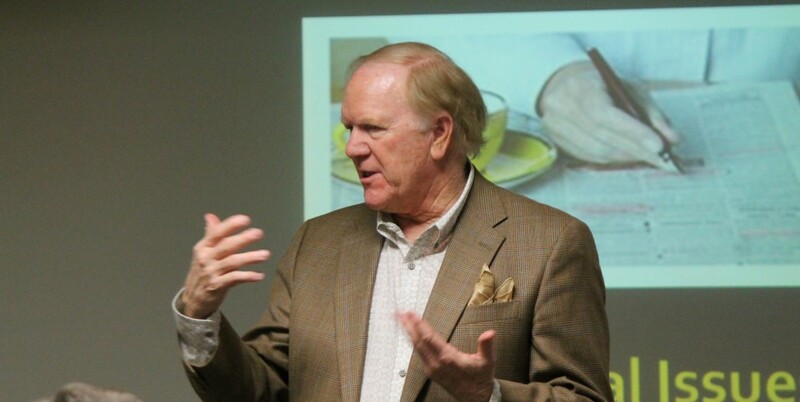 He is a past president of the board of directors of Goodwill Industries of Kansas and a former board member of U. S. Restaurant Properties, Inc, and the United Way of the Plains.